Without pulling any punches, Austria’s Defense Minister has stated he would be prepared to completely shut down the historic Brenner Pass at the Italy-Austria border if Italy doesn’t start controlling its migrant problem. Austria has already begun construction of new border controls at Brenner, and now Defense Minister Hans Peter Doskozil has announced that if the situation warranted it, he would completely close the border. Doskozil made his announcement Wednesday evening during a meeting of his party, the SPHE, in Innsbruck. By continuing to route its migrants to Brenner, and failing to take back those rejected by Austria, Italy is converting the Austrian Tyrol district into an enormous “waiting room,” Doskozil said. If this continues, “we will ask Italy to allow us to step in and take control on its territory,” he warned. We are even ready, “in an extreme case,” to close the borders, he said. “We have to go on the offensive,” Doskozil added, which means “announcing border controls and creating the necessary legislative measures,” he said in reference to the intensification of asylum law in Austria which will go into effect in early June. Doskozil said that the migrant situation in Austria has become unsustainable and defended the planned tightening of asylum laws. The minister said that the nation currently receives 100 to 150 new asylum requests daily, and between 16,000 and 17,000 asylum applications have already been submitted this year. Austria’s annual “benchmark” of 37,500 asylum applications is already in jeopardy, Doskozil noted. Meanwhile, Italian leftist parties have called for an international protest against possible border controls to be held on April 24. 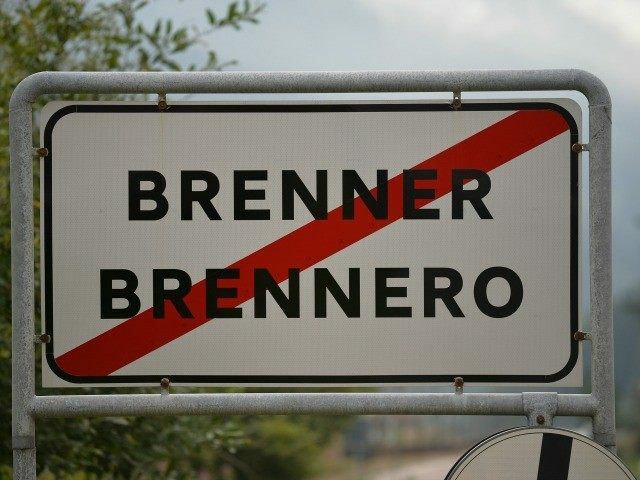 A delegation of parliamentarians of the Leftist Party “Sinistra Italiana” said it plans to visit the Brenner border in protest of the new measures.